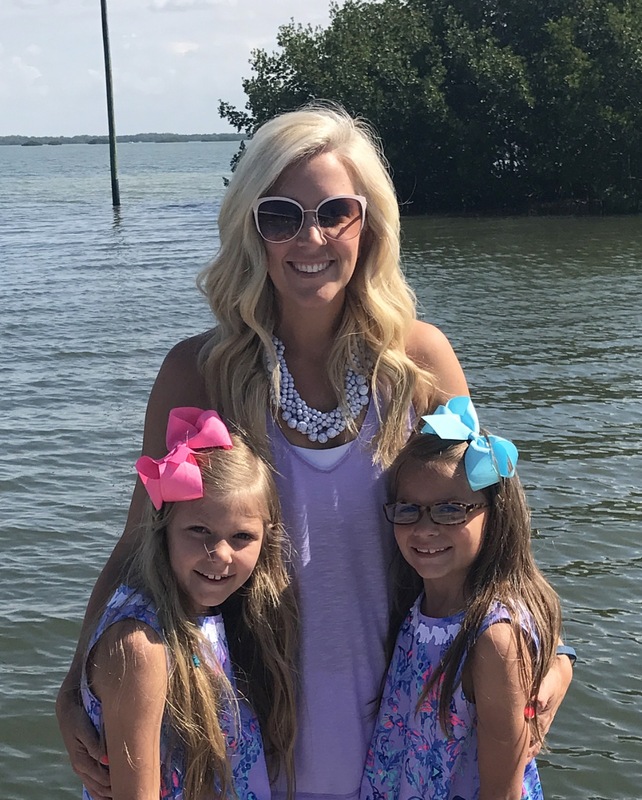 With Valentine’s being a week away, I thought it’d be fun to share some of my favorite Valentine’s picks with you! 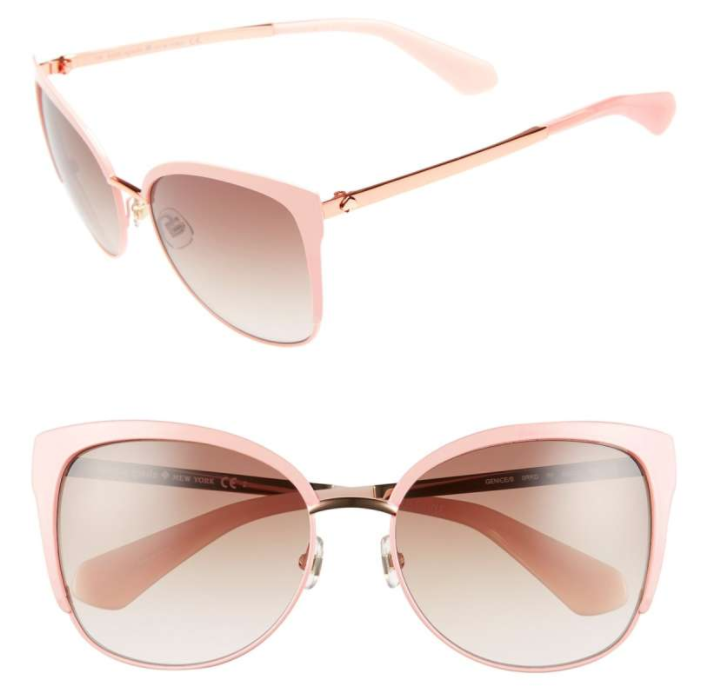 So many of these are on my wishlist too! I’ve had these sunnies since last Spring and still love wearing them. 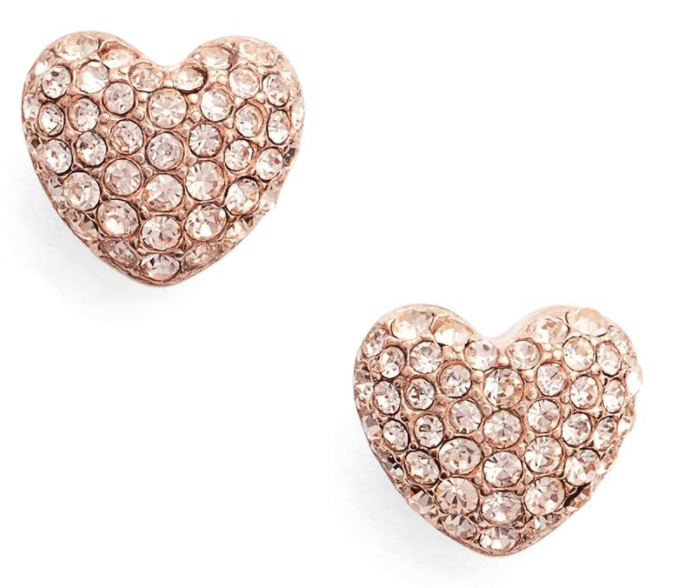 Would make a great gift for Valentine’s Day! How cute are these? 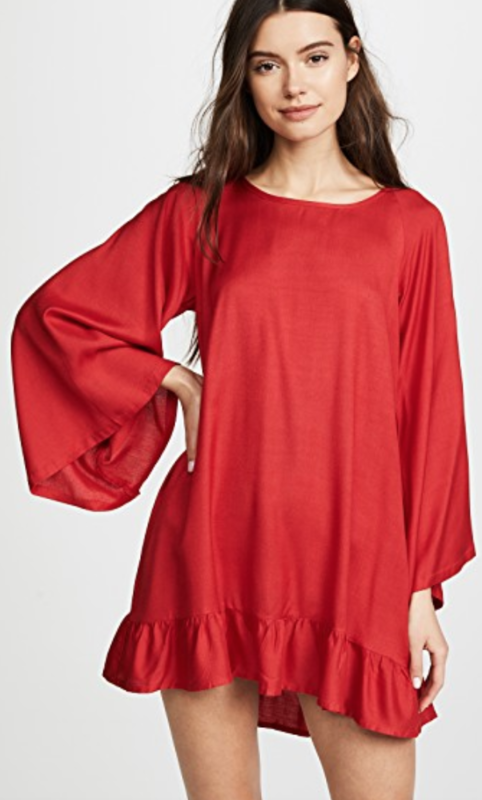 Love the ruffle hem too! I love anything rose gold. And these are a great price point too. 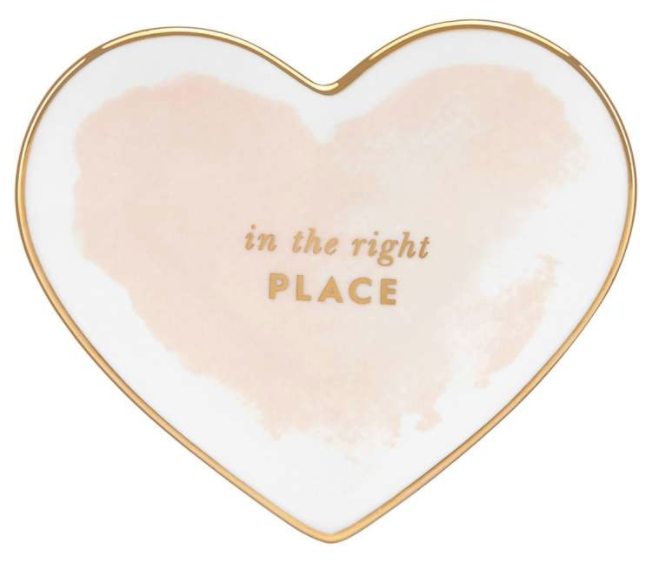 The sweetest little heart dish to store your jewelry by your bedside. This perfume smells heavenly! Absolutely love this fragrance! I got these last year and they are so delicious! Better than any other chocolate box out there. You know I love my Minnie Flats. 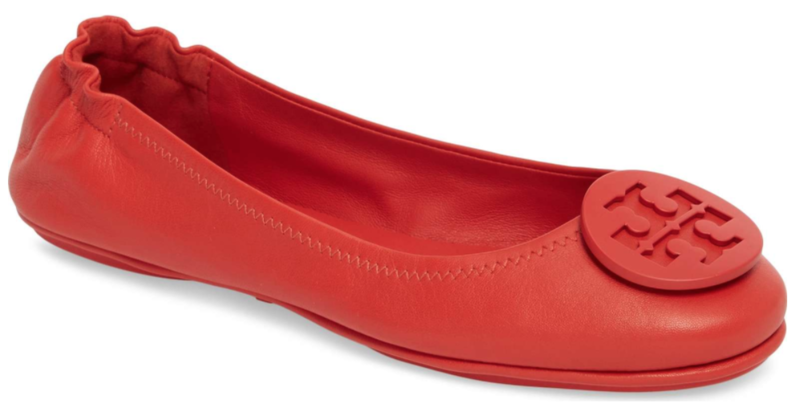 I have them in pink, but am loving this fun red! For fit, they’re true to size. Gorjana pieces are always so simple that you can wear them with just about anything in your closet. 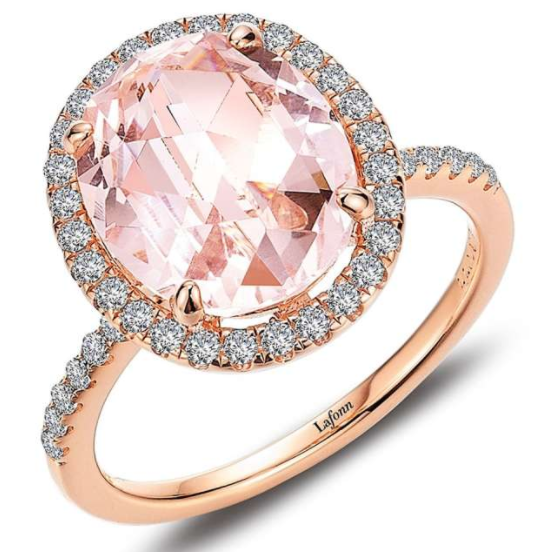 Love the color and style of this ring so much. 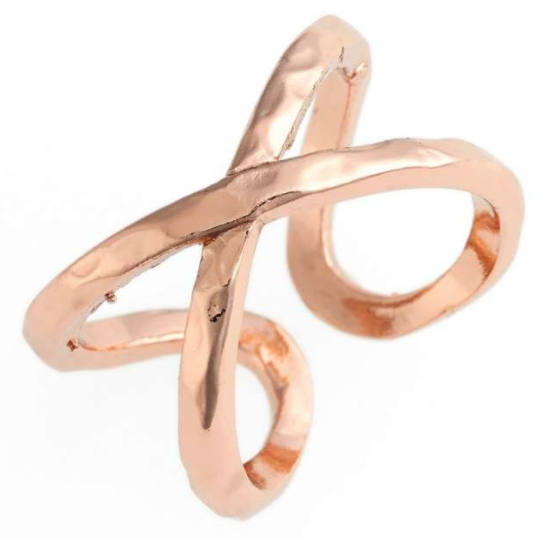 I posted this ring last year and it was a HUGE hit. I had so many people say their significant others got it for them (even my dad for my mom), and everyone LOVED it! Well, great news! If you missed it last year, it’s back in stock! 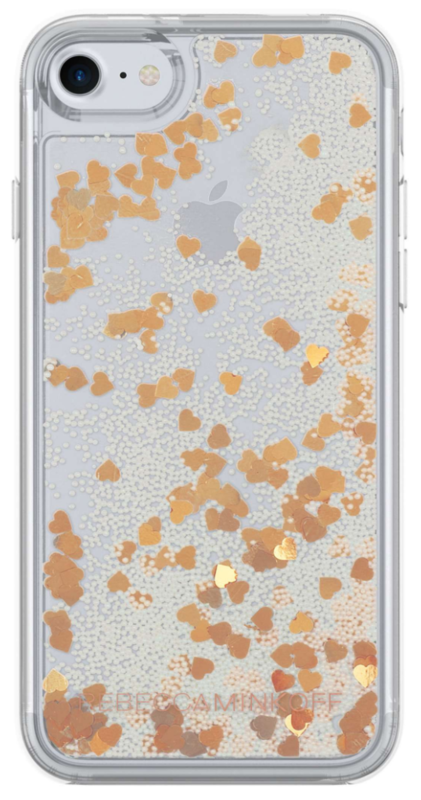 I’m a sucker for a glitter phone case. Love the hearts on this one. I feel like I haven’t worn my Rayne necklaces in so long, and I used to wear them all the time. They’re a great pop of color on even the simplest tees. This pink was the first color I ever picked out. Such a fun accent! 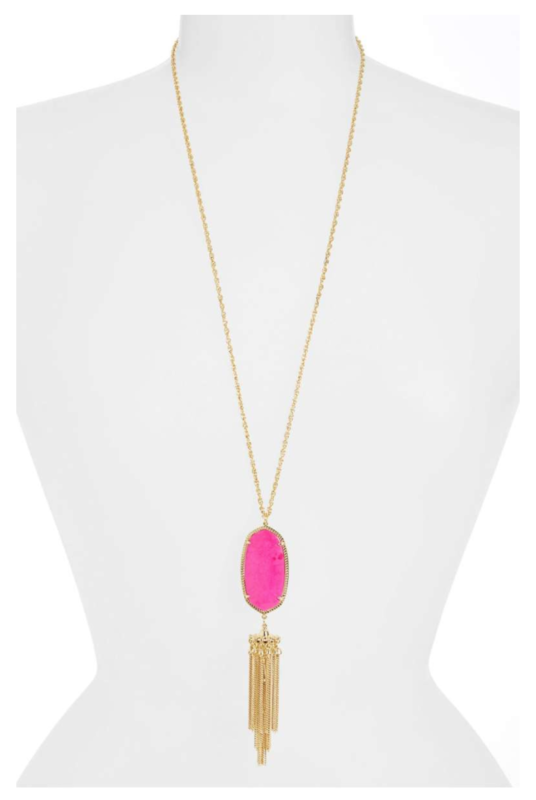 Candy Shop Vintage just restocked their rice beads in this pretty pink color! 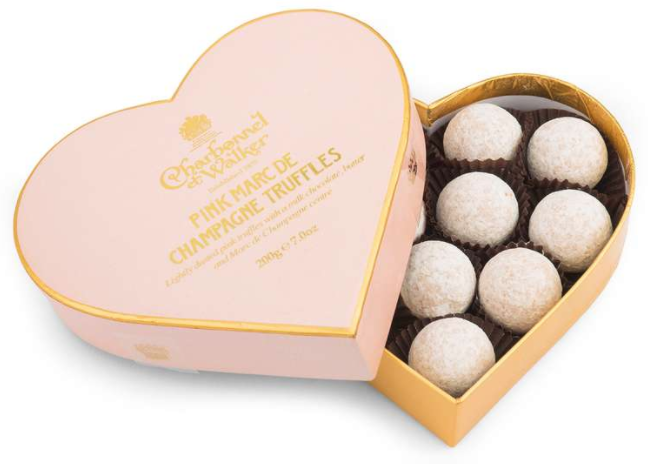 Would make THE perfect gift for Valentine’s Day! How fun is this bangle? The best part? It’s currently 50% off, making it only $34! As always, I can’t leave out a collage without including my favorite cover-up. This red will most likely be added to my never-ending collection. 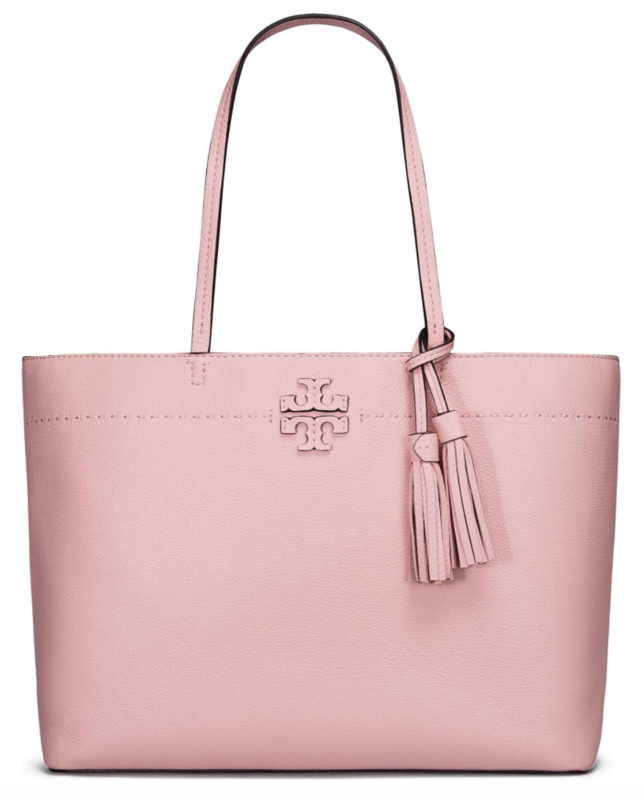 Love it paired with the pink. If you’re looking for the pinkest pop of color on your lips, trust me, this is it in Candy Yum-Yum. I wear this all the time and haven’t found another that remotely compares. And since we’re talking lipsticks, my favorite red is this color in Fireball. 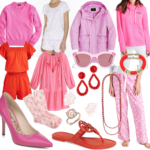 Bright and bold, with a hint of coral. My absolutely favorite red I own! 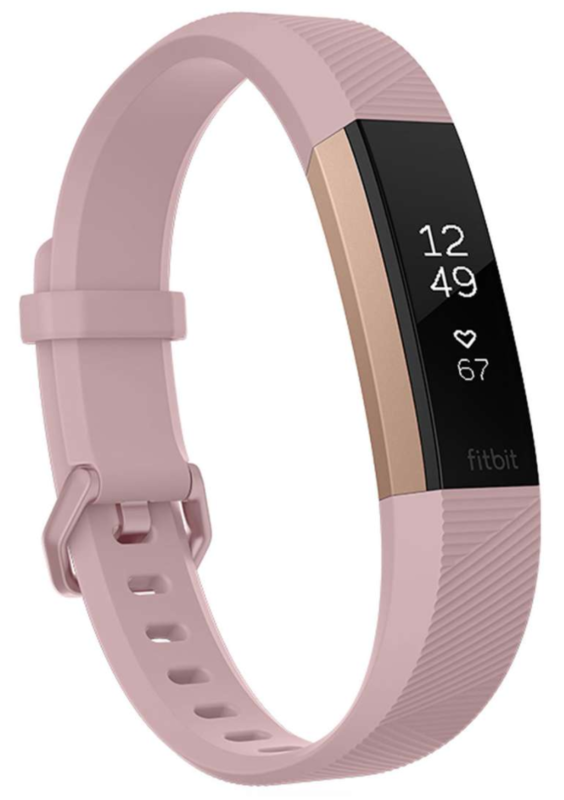 This pink color Fitbit was just released for a limited time. It’s also on sale too! I hope I helped you create a wish list! There’s so much to love!